A Harlem boy was taken to the hospital this February after a classmate gave him antipsychotic medication claiming it was candy, a lawsuit filed by the boy’s parents alleges. The New York Post reported that the 11-year-old victim “was barely conscious [and] his eyes were rolling back into his head,” by the time his mother got to the school, Harlem Children’s Zone Promise Academy, according to court papers. The suit alleges that the boy, identified in court papers only as “J.C.,” was fed Seroquel, a medication used to treat schizophrenia, bipolar disorder, and major depressive disorder, and was taken to Mount Sinai Hospital. J.C.’s mom had asked the school to keep the antagonizing boy, who court papers said had a reputation for being a bully, away from her 11-year-old. She is holding the school responsible for what happened and is seeking unspecified damages. 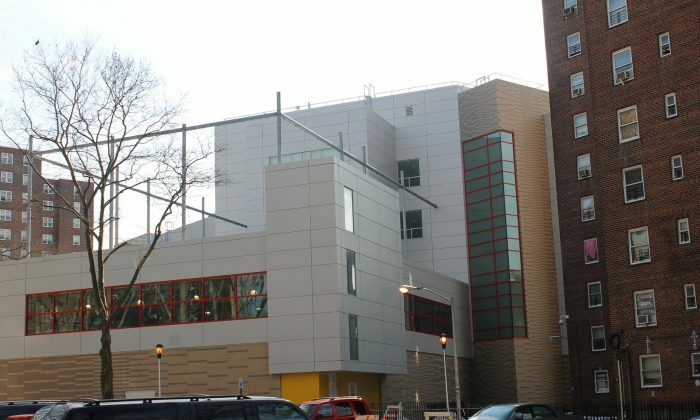 Harlem Children’s Zone “did absolutely nothing to address a dangerous and festering problem” before the Feb. 10 incident, she claims, according to the Post. The mother, Rena Mungin-Capers, removed her son from the school, which declined the Post’s request for comment. Please consider sharing this article on social media. Thank you!